Being a Christian on a stage, you will, at some point, face the same quandary: just because you have a louder voice, you become a figurehead, whether you like it or not. A standard-bearer. Some bands just go with it and take on the persona, hiding their flaws from the limelight. Other bands are reactionary, internalizing personality criticisms into a cynical mindset that often drives the band members deeper into bitterness and regret. Demon Hunter pave a third way, a way of honest transparency. In the pages of this very magazine, vocalist Ryan Clark has explained he’s done being put on a pedestal, and you hear it right from the first song (“Death”) on the Solid State heavyweights’ seventh studio album, Extremist: “Just who do you think I am? I am death.” And with that impassioned, angry plea, the tone is set for the rest of the album. 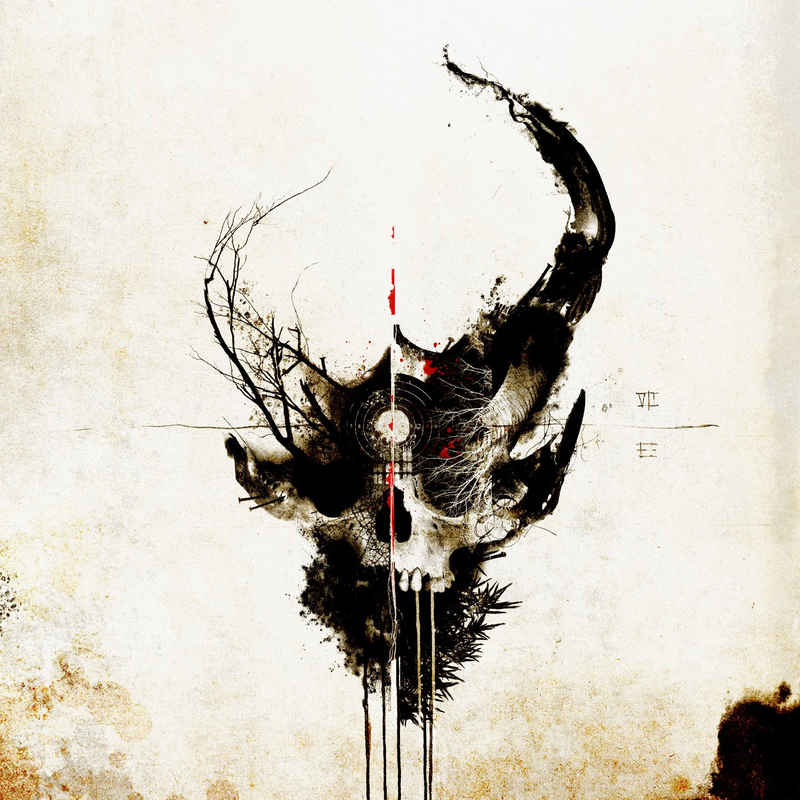 Demon Hunter have never shown a lack of anger or darkness, but on Extremist, we see a more introspective, emotional humanity, absent in their past albums, and it works. Just a quick look down the track list, song titles like “What I’m Not,” “I Will Fail You,” and “Beyond Me” make it clear that Demon Hunter, as a band, are humans first, a Christian band second. It’s refreshing to hear, and if they are sincere, shows a marked change in the way a heavy faith-based band can present themselves. 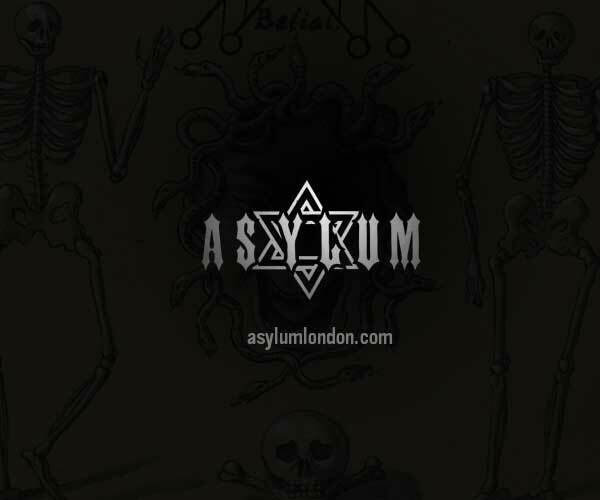 Musically, Extremist sounds more refined, layered and complex than any Demon Hunter album to date. It sounds like a band hitting their songwriting prime — every detail is accounted for, building the bigger picture: good songs. Although every Demon Hunter album is diverse, the different genres and sounds seem to feel more intertwined than on past albums. From the first song, “Death,” (which is now possibly the heaviest Demon Hunter song), to the Killswitch Engage-inspired “One Last Song” to the thrash-leanings of “Cross to Bear,” there is truly something for everyone on Extremist. Demon Hunter nails the heavy songs: “Cross To Bear” is unrelenting, with vicious staccato chugging in the verses and a sludge riff at the end that makes you want to punch holes in the walls. “One Last Song” has a single-note breakdown at the end, just made to get a whole crowd jumping. 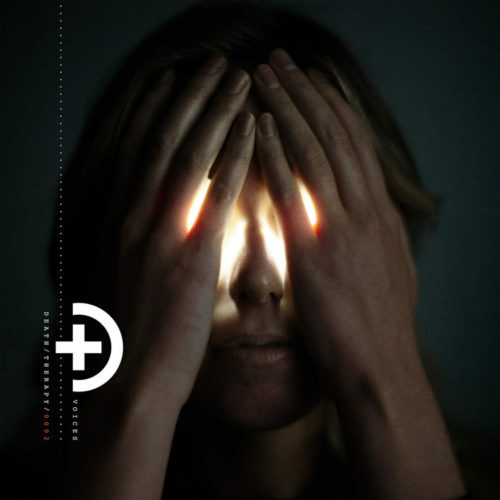 Not a band to break their own formula, “I Will Fail You” continues the tradition of having a slower power-ballad of sorts four or five songs in. (Although, I have to say it doesn’t have the same magic as past songs have done for their respective albums, like “My Heartstrings Come Undone” or “Carry Me Down.”) It’s the slower, more melodic songs that are Extremist’s flaw. They feel forced and unnatural. The one exception is “Hell Don’t Need Me,” which features a solo from guitarist Patrick Judge that channels Alice In Chains so perfectly, you’d think Jerry Cantrell was playing. The last song, “The Heart of a Graveyard,” is the only real dud on the album; it sounds like an afterthought, written to be a radio single and nothing else — and I think the album would have been better off without it. As you’d expect from any Aaron Sprinkle-produced Demon Hunter album, Extremist sounds perfect — maybe too perfect. Drummer Yogi Watts and bassist Jon Dunn’s rhythm section rumbles. Patrick Judge and Jeremiah Scott sound gigantic while clear enough to hear each hammer-on and pull-off. Ryan Clark’s vocals are brutal as always when they need to be, and he’s really grown as a melodic vocalist over the years. Some of the songs seem a little too low for his range; he seems to struggle slightly in the lower registers of songs, like “Gasoline.” During the chorus of both “What I’m Not” and “I Will Fail You,” the auto-tuned vocal harmonies become a little to evident, making him sound robotic. Some of the big-production layers get to be a little much; with the heavier, angrier nature of the album, some of the songs are dying for a simpler, stripped-down sound. Succinct, deliberate and focused, Extremist is Demon Hunter’s best album since 2005’s The Triptych. 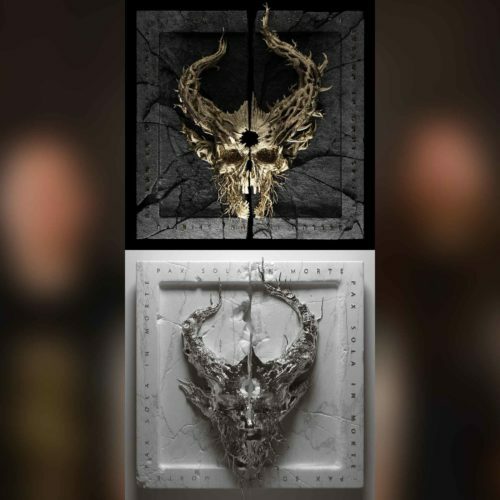 Fans of Demon Hunter will love this album, but with their new outlook on humility, honesty and transparency paired with a more mature, intricate sound, Extremist is poised to be an album that marks a turning point in Demon Hunter’s career. 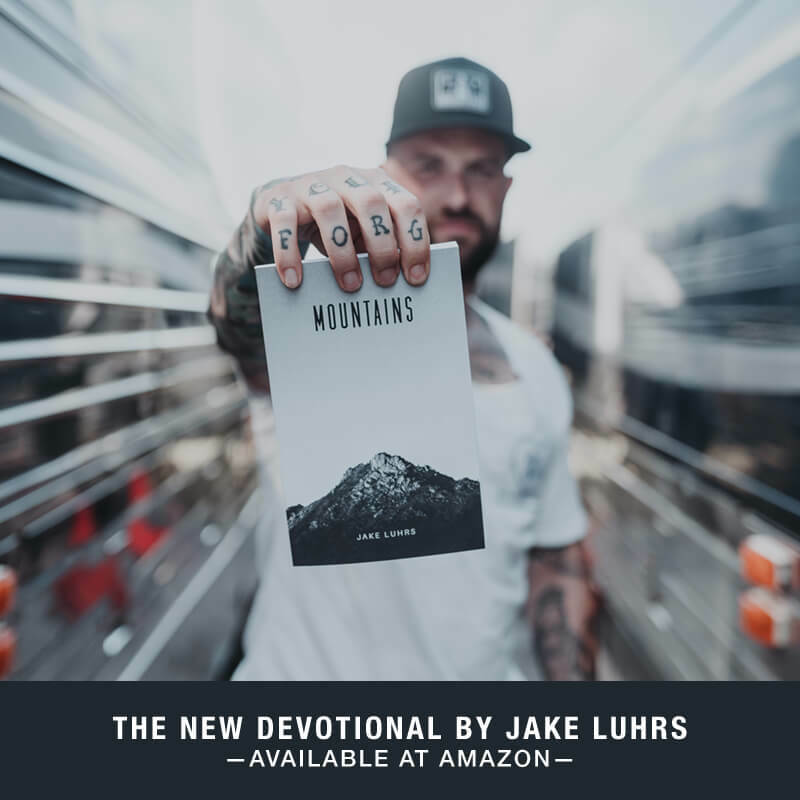 Maybe they will be taken more seriously outside of the Christian, heavy-music bubble, and I think the heavy music world will be better for it.